3 Keys to a Killer Subject Line | Collaborative Intel Agency, Inc.
We all delete tons of emails every day. A few clicks, swipes, or drags to the trash are all it takes to do away with an email we’ve deemed unworthy of our attention. But then there are always a few that get us. Was it the offer we couldn’t refuse? The cleverly written tone? Or the ALL CAPS ATTENTION-GRABBER? 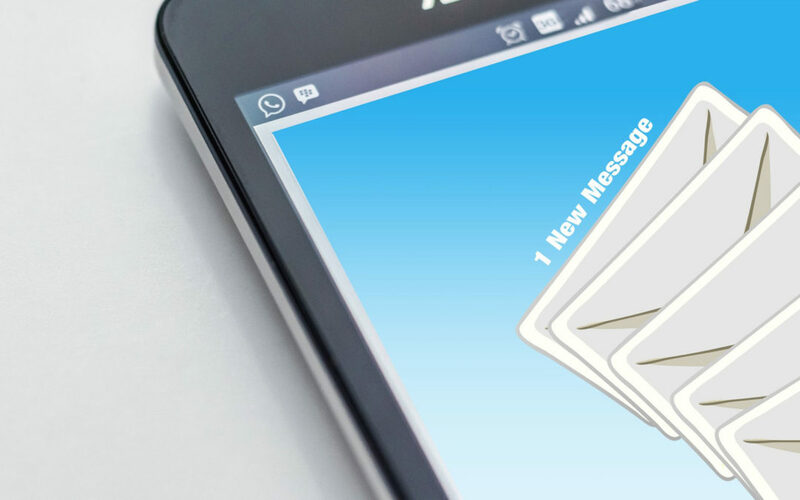 Whatever our reasons for clicking on that email instead of swiping it into obliteration, marketers need to know what makes one subject line shine above all others. The Oscars were on recently. And the show was a huge hit. Why not write a subject line that somehow incorporates something buzzworthy that happened on the Oscars broadcast? In general, just see what’s trending on Google or Twitter, find out what everyone’s reading about on Monday morning, then find a fun way to jump on the bandwagon – in about 10 words or less. You must express some value in the subject line, or else what’s the point? One attention-grabbing tactic is the use of numbers (Take the headline of this article, for example). Another is the use of the consumer’s name (“Wow, they really know me?”). Whatever your approach, make it worth their while. If not, you can be sure that your next email will dumped, along with all the thought you put in it.